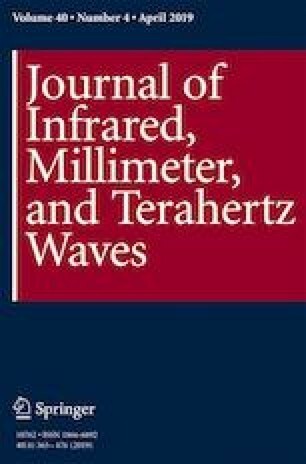 Coherent continuous wave (CW) terahertz spectroscopy is an extremely valuable technique that allows for the interrogation of systems that exhibit narrow resonances in the terahertz (THz) frequency range, such as high-quality (high-Q) THz whispering-gallery mode resonators. Unfortunately, common implementations are impaired by deficiencies in the used data analysis schemes. Here, we show that these deficiencies can be conveniently overcome using the Hilbert transform, and we unveil the theoretical foundations of the method. In particular, by establishing that signals encountered in typical experiments are closely related to analytic signals, we demonstrate that Hilbert transform is applicable even when the envelope varies rapidly compared to the oscillation period. Compelling results from experimental measurements and numerical simulations confirm the broad applicability of the described method. M. Erkintalo acknowledges support from the Rutherford Discovery Fellowships of the Royal Society of New Zealand.